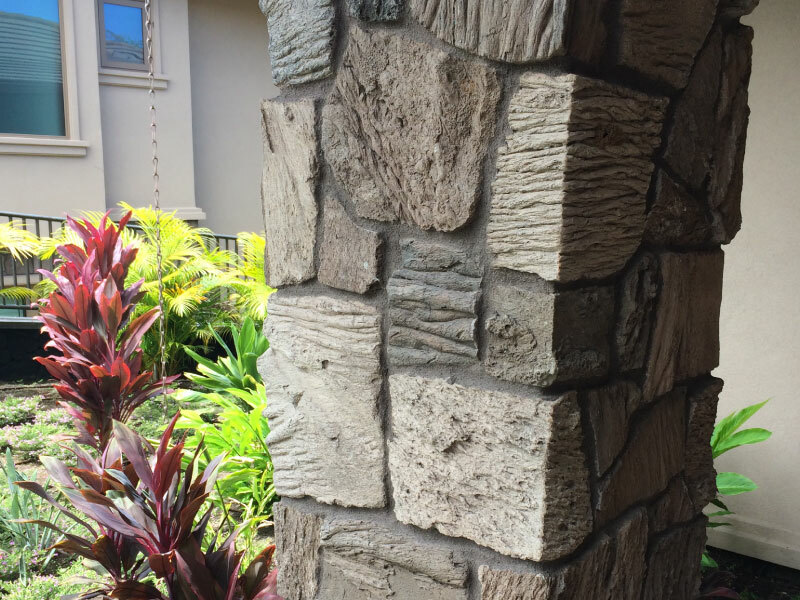 Pono Stone supplies high quality natural stone for outdoor garden and retaining walls that either feature as an architectural element within a landscaped area, or help to accommodate a change in the topography of the landscape. 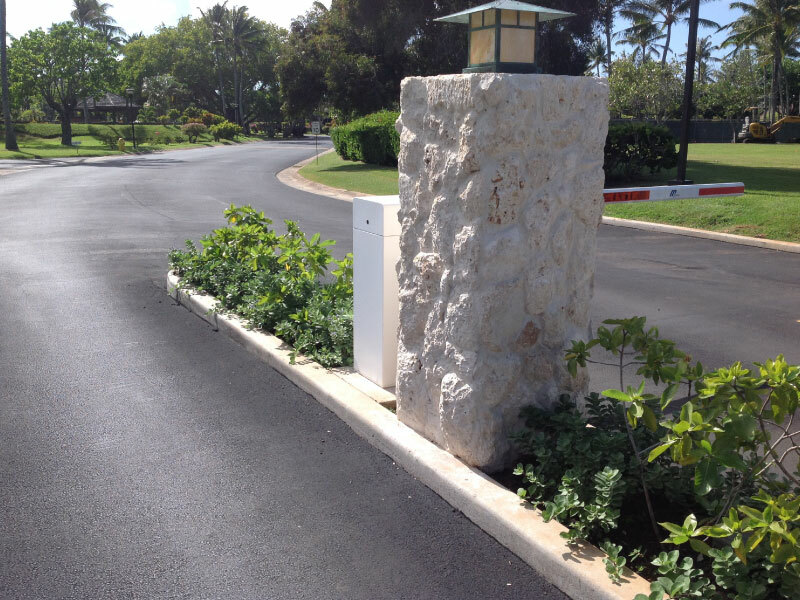 Retaining walls are specifically designed to hold soil on one side whilst being freestanding on the other. 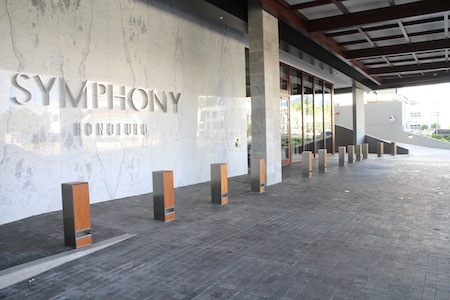 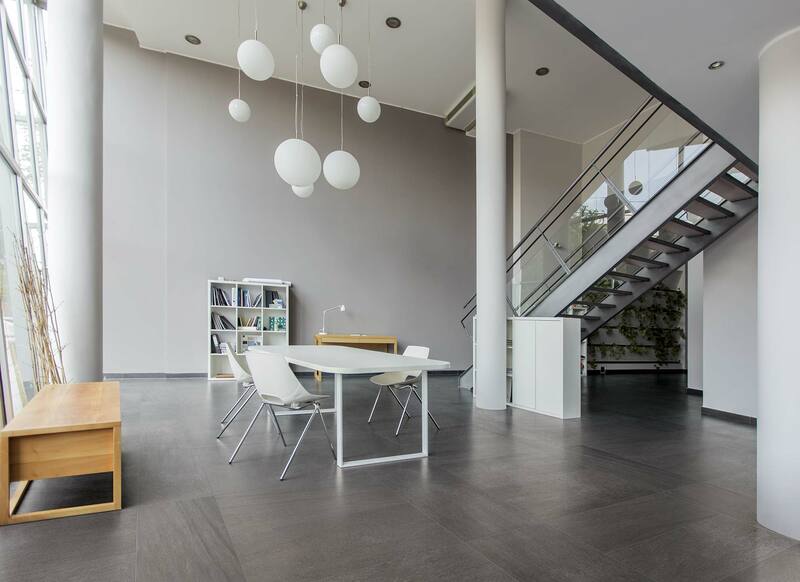 Pono Stone can provide stone that not only works structurally, but creates an attractive outdoor feature and can work consistently with other elements such as columns, paving or walkways. 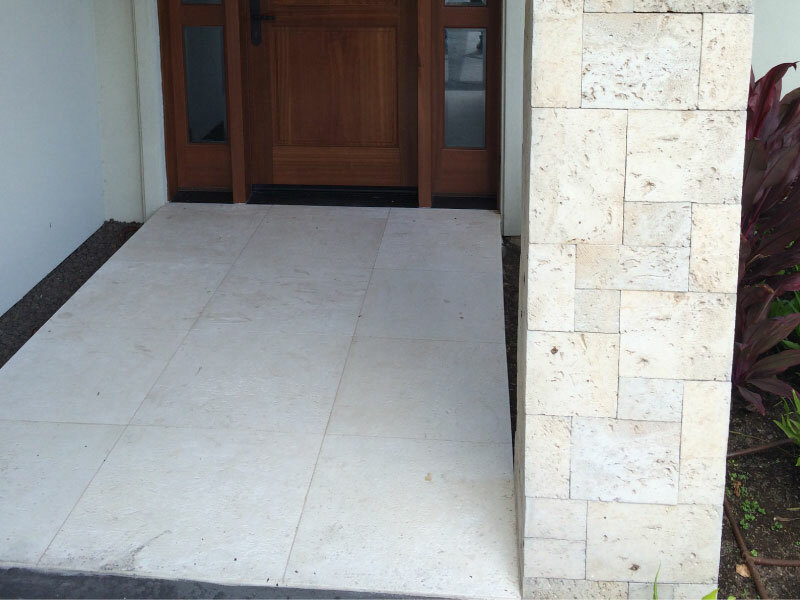 Pono Stone works directly with contractors, architect and landscape designers to supply high quality natural stone which can be used for any garden and retaining wall projects. 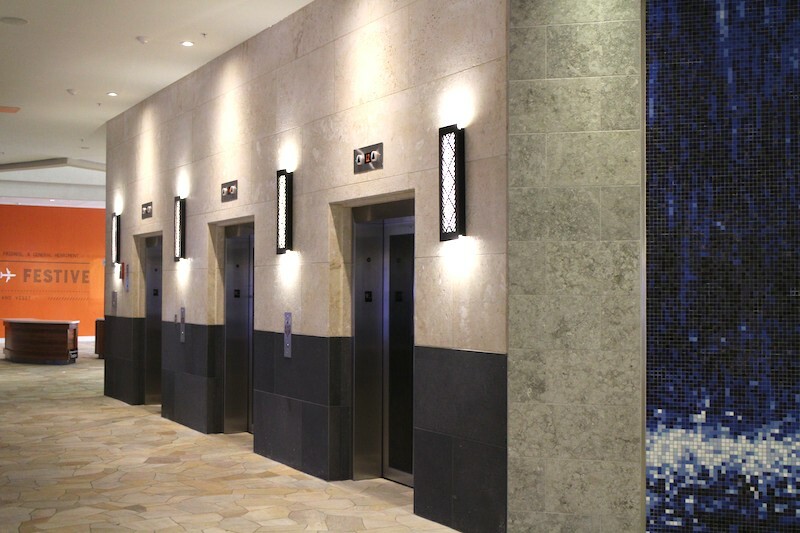 Call our NZ team about your next outdoor design project on 0800 227 258.